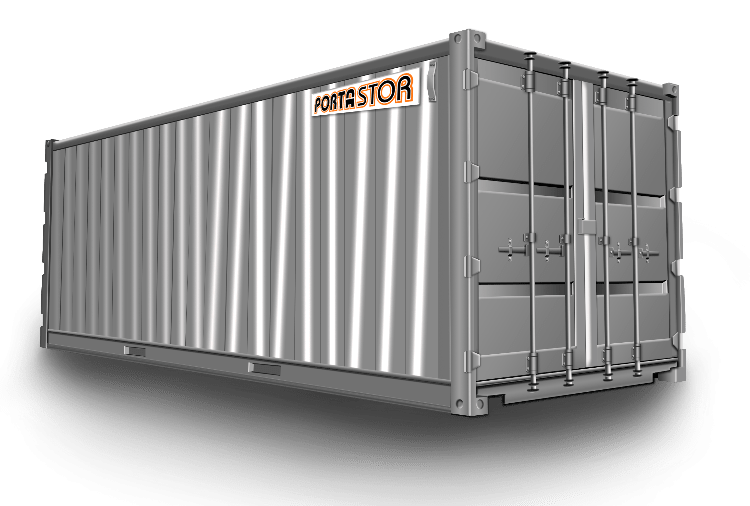 Porta-Stor cargo containers and roll off containers are perfect for providing hospitals and medical facilities with affordable extra storage. These containers are airtight, watertight, and highly secure, which makes them ideal for hospital storage. 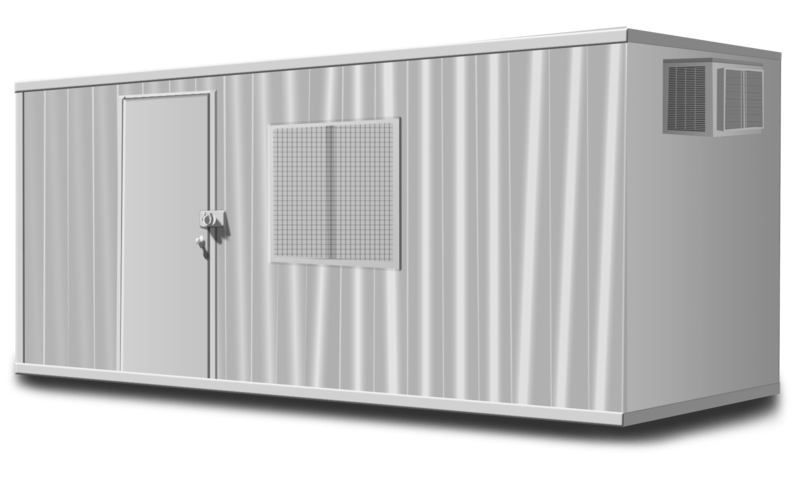 Hospitals, Medical Care Clinics, and many similar establishments utilize our steel containers for compact onsite storage. With our free delivery and removal throughout Santa Barbara, Ventura and Los Angeles County we have the best prices around. We will also transport containers between locations with our low cost “respot” fee, making us the best option to Rent Hospital Storage Containers in Ventura. Century City is residential and commercial neighborhood located within the city of Los Angeles. The neighborhood was developed on property used by 20th Century Fox for making motion pictures. When extra storage is a need we want you to know that our containers are your best bet. Our storage containers are weather resistant which will keep any documents or items you need stored extra safe. The containers also use a double lock system, this protects each containers contents from theft. We also provide container relocation within Century City or to other locations in our Service Area. Please Contact Us to rent portable storage containers in Century City or with questions about our container rental, delivery, and removal policies.